A great deal of what happens in my head has little or nothing to do with architecture. As hard to believe as that may be, it’s true. Today, for example, I happened to be at Zandbrōz looking for wrapping paper and there was a book by Ron Rosbottom titled When Paris Went Dark. 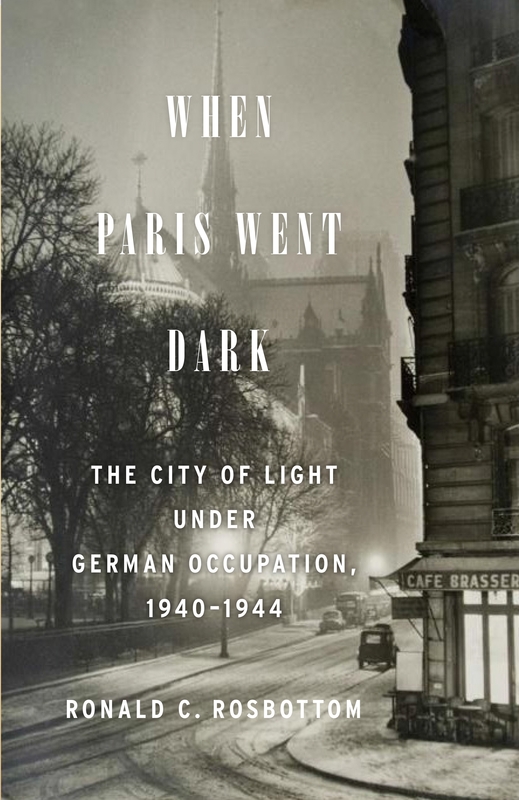 Yes, the “City of Light” was dimmed if not actually extinguished by the Nazi occupation of 1940-1944, and one of the consequences for Agincourt of that real historical phenomenon was the death of someone who never came to America, let alone the prairies of northwest Iowa. The prospects for a small town in the American Heartland to be linked with places well beyond Des Moines, Omaha, or even Chicago is very likely. The first of those connections came from saving Anson Tennant from the sinking of the Lusitania. Some readers may recall that Dr Bob wondered why my architect-avatar had to die so soon after his Opus Only, the Agincourt Public Library. I had imagined Anson as a one-hit-wonder [the Vanilla Ice of architecture?] and conveniently sent him to England on the May 8th, 1915 sailing of the ill-fated Lusitania. But Dr Bob’s question changed the direction of the Agincourt story—as he has influenced many other aspects of my life—by bringing him back from the presumed dead. Rescued by a passing Basque fishing trawler [whose likely presence had been brought to my attention by Mark Kurlansky’s book The Basque History of the World] which then brought him to Donastia [a.k.a., San Sebastian] on Spain’s northern coast and recuperative care of a convent hospital, where he made the acquaintance of a young novice who subsequently left the Order to marry Anson and bear him three children, two sons and a daughter. Don’t’ challenge me to diagram that sentence. The 1936 Spanish Civil War restored Anson’s memory and reunited him with his American family. I’ve neglected to thank Dr Bob for this windfall of new detail for the story. One of the painting’s in the Community Collection provided another opportunity to forge trans-Atlantic connections. Gabriel Spat’s “Portrait use famille” depicts what is probably a husband (seated) and wife (standing beside and slightly behind him). One child, presumably a girl, stands at his right knee facing her father, and another child of indeterminate gender is cradled on his lap. [I’d provide a link to that blog entry, but it is currently private for reasons I can’t state at present.] Spat’s painting needed a stronger link with the story; it was insufficient in my mind that its presence in Agincourt was accidental. So the family group in that painting required identity. Given the workings of my mind, the family became the Sobieskis, Polish emigrants who made wine in the Alsace. One of this children was Chlotilde Sobieski, and she eventually married Kurt Bernhard—who I think may have been an investment counselor. The Bernhards lived in Paris when the dates were right for the darkness that Ron Rosbottom writes about. What I knew only generally can now achieve greater detail. How did Chlotilde Sobieski Bernhard die, I wonder. And how did Kurt and his own young daughter arrive safely in Britain with the painting of his deceased wife and her family as his only link with the past? What circumstances crossed his path in New York City with that of Mary Grace Tabor, Anson’s great aunt? Now you have some idea why the Agincourt Project will never be truly over until I myself am dead. And now you know as well. It’s just possible that I have never met an ordinary person. My FaceBook™ feed, in fact, tells me the odds are very high that a serial killer brushed shoulders with me last week at the mall. The United States, I discover, has produced seventy-six percent of the world’s serial killers—presumably of those who’ve been identified—and that they tend to be in the 25-35 age group and Caucasian. 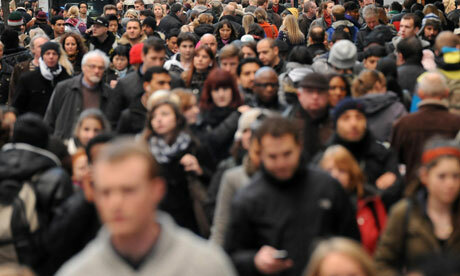 The odds are probably about the same for crossing paths with a future Nobel laureate. So, all things considered, these statistical possibilities aren’t going to keep me housebound. Indeed, they don’t simply neutralize one another; the second trumps the first—by a longshot. I’d been concerned that Agincourt’s citizens (those I’ve identified) have been anything but undistinguished. [Sorry for that semi-double negative.] Then again, it’s not for me to say. Pandora Lock & Key made a service call in Howard’s neighborhood yesterday afternoon. The side of their truck asks “Do you really want to open that? We can help”—which isn’t necessarily rhetorical. Let me explain. Among the artwork in the Community Collection is a delightful albeit naïve work by Frank Minarik. The artist himself would be surprised to know 1) that he’s called an artist and 2) that his painting hangs in a public gallery. But as surprising is the time capsule found behind thick brown paper during recent conservation. 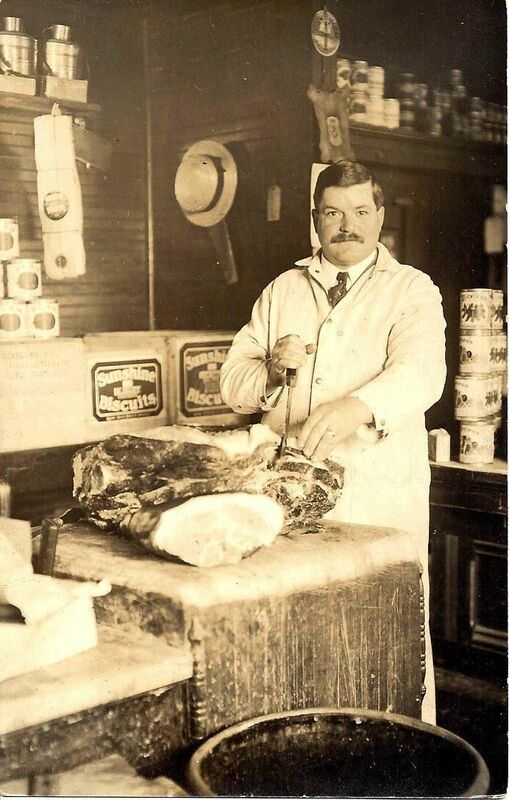 Frank Minarik butchered meat on Agincourt’s north Broad Street in the 1920s and ’30s. As the commercial neighbor of Vandervort’s bakery, all they lacked was a candle-maker to have borne the brunt of “rub-a-dub-dub.” Minarik’s art, however, is just the first of several points that seem out of context with his butchery. He also played shortstop for the Archer’s double-A baseball team; he taught Sunday School at Saint Ahab’s church. There were, no doubt, other dimensions to his role in community affairs: politics, perhaps—though there’s no evidence of interest in elective office—or social service. Where would he have found the time? By most measures, Minarik was an ordinary citizen. Until a manila envelope fell from behind that painting. “For Daryl” is chiseled across the envelope in script that betrays an age of penmanship; when pencils sharpened with a knife made thicks and thins invoking ancient Rome. But who’s Daryl? I’ll tell you if you promise to be discreet. Let’s keep this among friends. Primarily a painter of land- and seascapes—in addition to London, he lived in picturesque coastal communities on the Thames estuary and the Channel—Bromley’s works have a rich, creamy surface, always slightly out of focus. 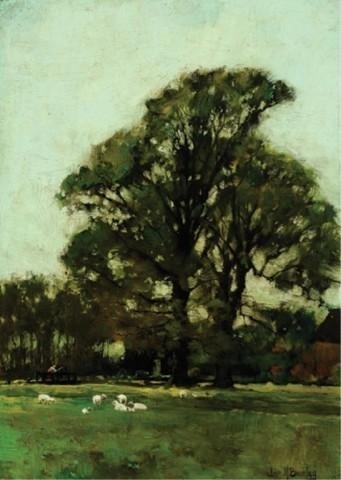 “Mill Pond” also exhibits his penchant for artfully composed rural settings of trees with genuine personality. Did he know the landscapes of American tonalist George Innes (1825-1894)? London-born, he studied under his father, the artist William Bromley [in turn the grandson of the engraver William Bromley (1769-1842)]. His sending-in addresses were London (1880,1888), Rochford, Essex (1885) and St Ives, Cornwall (1897). He moved to St Ives in 1897 and joined the Arts Club, constructing Quay House for his own use. His works show views of the town and harbour life of St Ives and neighbouring fishing ports. He was married to Selena M WING in 1899 in Penzance, she being an artist who had exhibited at Newlyn from the Opening exhibition in 1895. John M BROMLEY is one of the signatories of the Glanville letter, a document which establishes the presence of some of the artists within the art canon of St Ives (complaining about perceived over-development of the town). The couple lived in St Ives until 1901, when they moved on to Torquay, Devon; it appears from records, however, that he maintained his membership in STISA until his death in 1939. “Mill Pond” came to Agincourt as a bequest from Hester Tennant Farnham of Elizabeth, New Jersey through her niece Martha Tennant. * “Mallord” is an alternate spelling; references seem evenly split between the two. 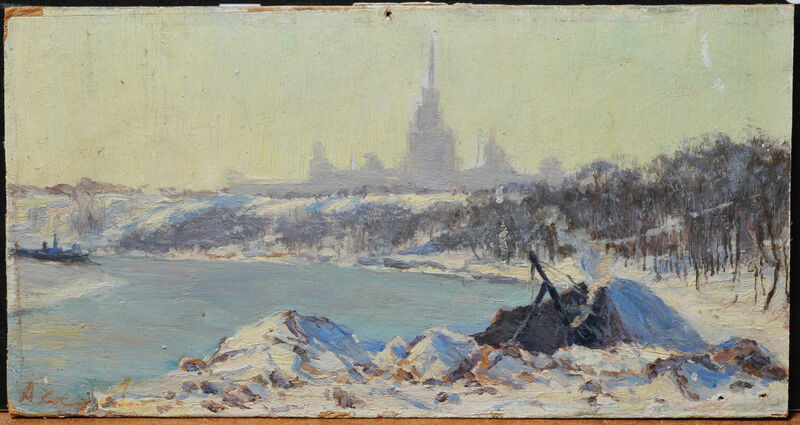 Between 1947 and 1953, when this was painted, Joseph Stalin erected seven skyscrapers surrounding the city of Moscow. To all but Muscovites themselves, the ring of buildings is known as “The Seven Sisters.” Their silhouettes are remarkably similar, but it is likely this building houses Moscow State University. Biographical information on the artist Sedov is scant in English. And his inclusion in the Community Collection is almost accidental: “Winter Haze” was acquired on Ebay using funds generated by the C.C.Trust, a memorial fund.